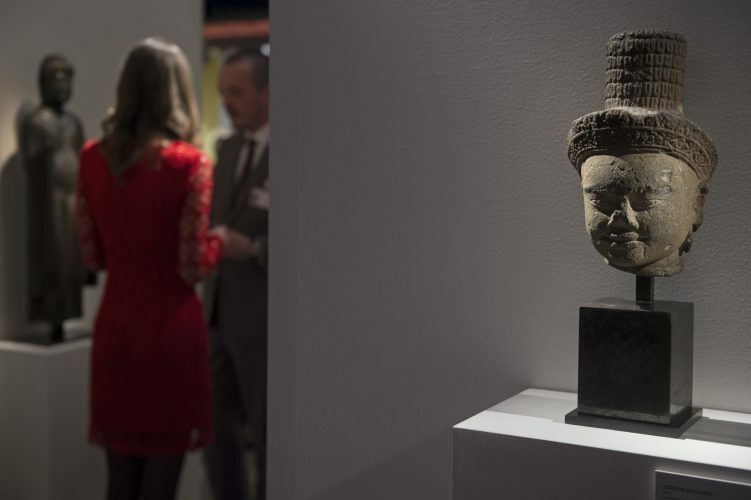 The board of the BRAFA (Brussels Art Fair) cordially invites the members of the Asian Art Society to the fair on Friday 27 January 2017. This arrangement is free of charge (excluding transport and hotel). The number of participants is 30 persons maximum. The registration for this event has now been closed.